Phonographic Copyright (p) – Sony Music Entertainment (Canada) Inc. 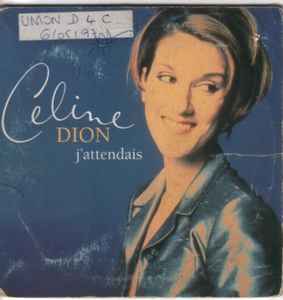 Copyright (c) – Sony Music Entertainment (Canada) Inc.
Only change from Celine Dion* - J'attendais is barecode number. Track 1 engineered at Le Studio Mobile, Paris, october & november 1995, and mixed at Studio Savage Sound & Studio Piccolo, Montréal. Excerpt from the album Live À Paris.